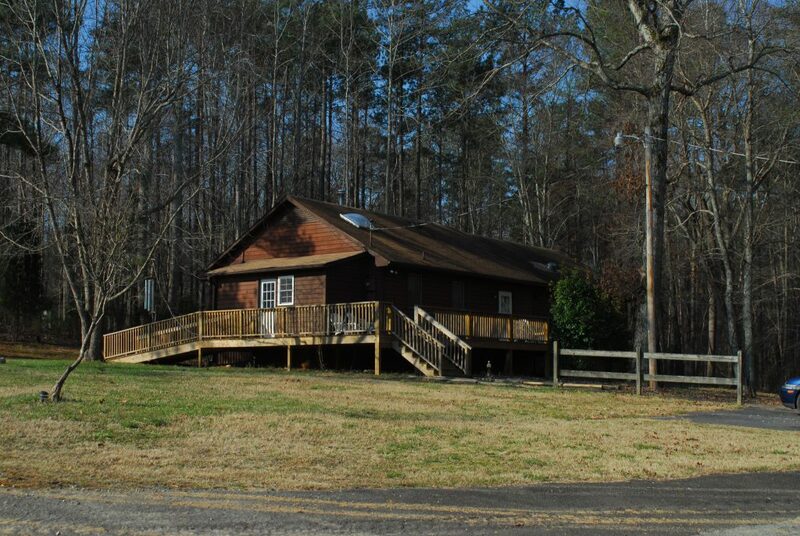 The Human Kindness Foundation is operated from its headquarters in North Carolina. Correspondence and donations can be sent to the address below. If you are interested in volunteering with us, please read this page first. We are a very small staff, and we receive around 400 letters per week, mostly from people who are incarcerated. We do our best to respond to every letter, phone call, and email we receive. If you do not hear back from us within a reasonable time, please call or write again.